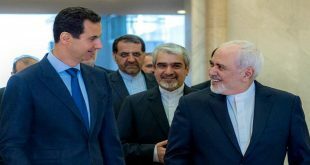 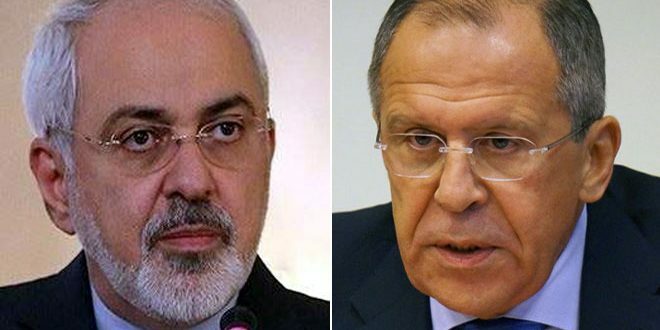 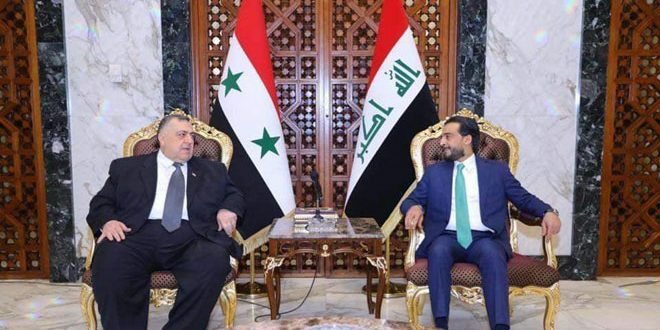 Moscow, SANA – Russian Foreign Minister Sergey Lavrov and his Iranian counterpart Mohammad Javad Zarif discussed means to settle the crisis in Syria in a phone conversation on Tuesday. 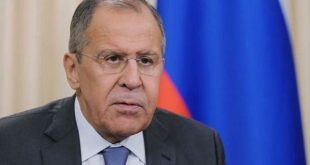 The two sides exchanged views on a number of vital international issues, in particular the settlement of the crisis in Syria in the context of holding the Syrian National Dialogue Congress in the Russian city of Sochi, the Russian Foreign Ministry said in a statement. On Monday, Lavrov said that Russia will carry on with counterterrorism efforts in Syria in parallel with the preparations for holding the Syrian National Dialogue Congress in Sochi.